Book a FREE dental implant consultation today! 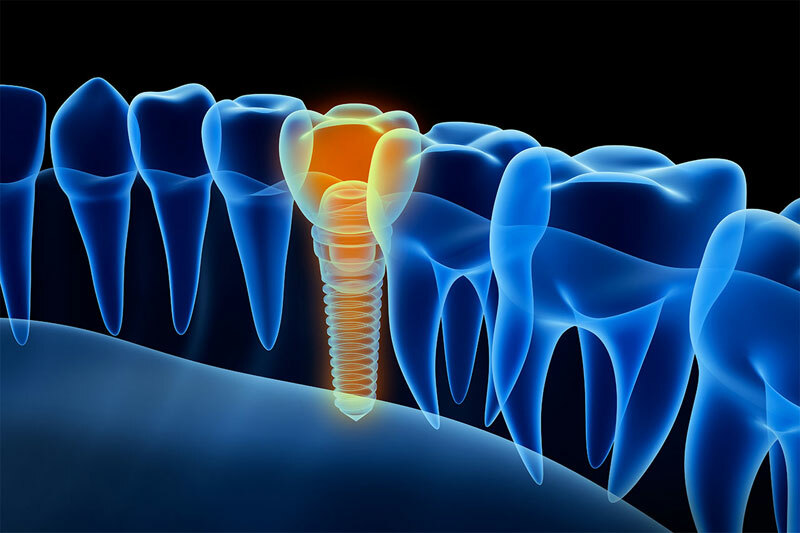 If you’re considering dental implants, the first step is to talk to your dentist. He or she will review your records, x-rays, examine your current oral health, and discuss your long-term smile goals. It’s extremely important to ensure that there is enough healthy bone to support implants, as the jaw can sometimes “shrink” if too much time has passed or there is evidence of gum disease. Conventional types of tooth replacement either require reshaping healthy teeth or wearing bulky removable prosthetics that can sometimes cause discomfort. If you already have a denture, it may be possible to retrofit it to affix onto dental implants for added stability and convenience.